Today’s podcast features a panel discussion about some of the difficulties that can be encountered during a psychedelic experience. 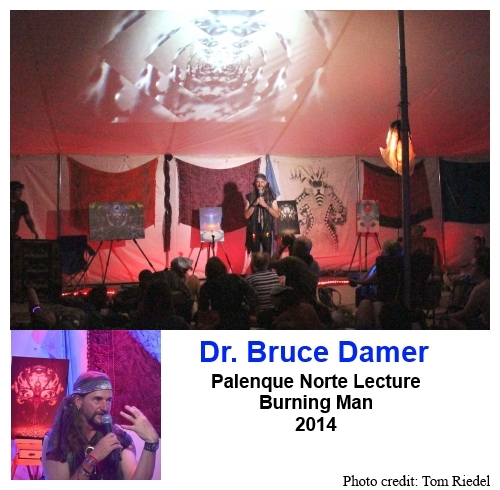 This panel discussion took place at the 2014 Palenque Norte Lectures at the Burning Man Festival and features Annie Oak, Irina Alexander and Bruce Damer. In addition to the featured speakers, several members of the audience also spoke about a few of their own difficult experiences with psychedelics and how they dealt with them. This would be a particularly good podcast to listen to before you attend a festival or other large event. And keep in mind, it isn’t just the inexperienced people who sometimes go off their rails. It can, and does, happen to highly experienced trippers as well. So be prepared! “Every society is based upon a lie of some sort. 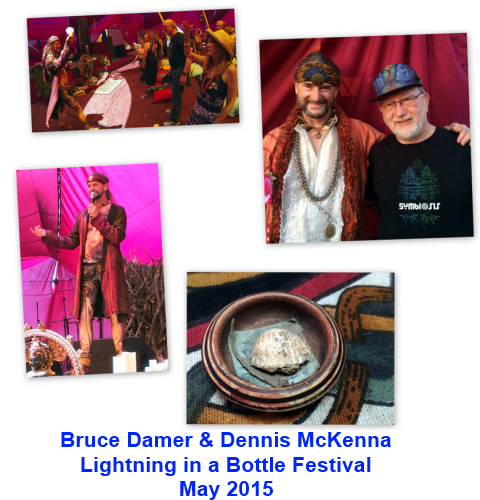 Today’s podcast features a panel discussion with Annie Oak, Twilight, and Bruce Damer that took place at the 2012 Palenque Norte Lectures held at that year’s Burning Man Festival. 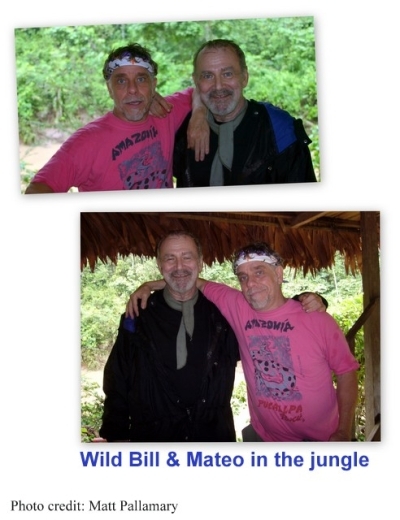 The following videos are from the 2006 and 2007 Palenque Norte Lectures. 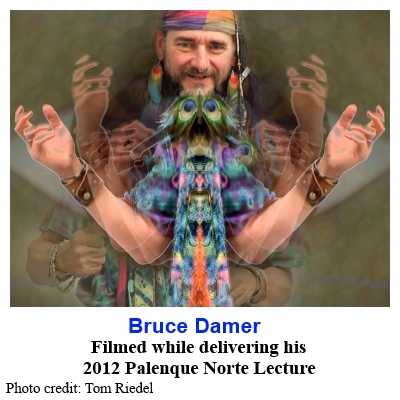 Bruce Damer takes the 2012 Palenque Norte audience at the Burning Man Festival on a far flung journey into what he calls his practice of “global multi-cultural, multi-ethnic, multi-technic shamanism” where you “put yourself on the shelf” and dive deeply into the worlds of Pentagon think tanks, NASA mission designers, the tribal cultures of Pakistan, the Swiss, Egyptologists, IT professionals, and Christian Evangelicals, to come back with the true alchemical gold. 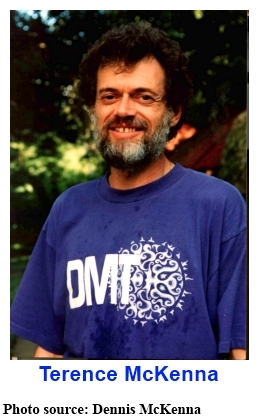 With apologies to Terence McKenna, he says “there is no dominator culture” and that if we aren’t careful we can collectively fall for cartoon epistemologies, chase chains of weaker and weaker claims, and become a victims of our own delusions, and fall prey to others’ unsubstantiated theories. Bruce advises everyone to become their own best skeptic and develop “critical intelligence”. If someone says something that strikes you as flaky or just doesn’t feel right, Bruce suggests that you think it through before you pass on their meme. 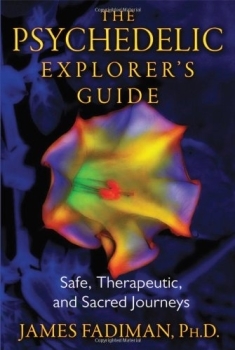 This program is a recording of part of a live event at the Esalen Institute near Big Sur, California. 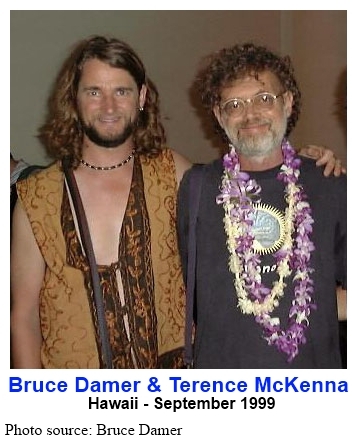 The workshop, titled “Terence McKenna: Beyond 2012”, was led by Bruce Damer and Lorenzo Hagerty. 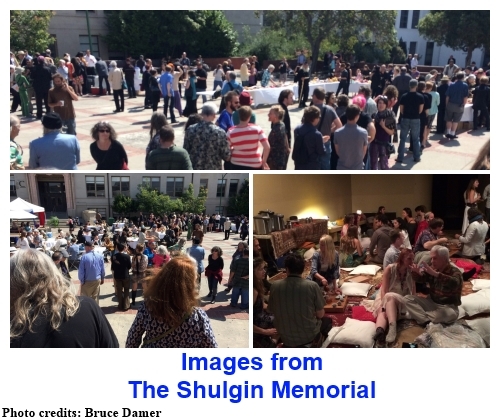 This specific recording took place on Saturday morning, June 16th and consists of Bruce’s “deep dive” into the mind of McKenna. It begins with Bruce’s “Ode to Terence” and is followed by Bruce’s readings of parts of the soon-to-be published book by Terence’s brother, Dennis . . . the book’s title: “Brotherhood of the Screaming Abyss”.